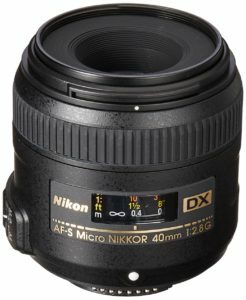 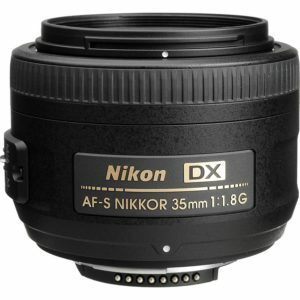 There are many other lenses that I also recommend for the Nikon D3300/D3400 cameras, but these are my favorites. 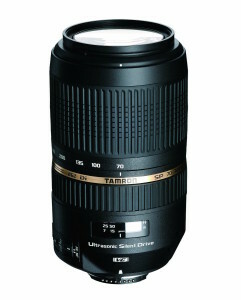 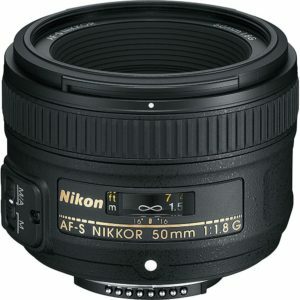 These are mostly selected for their price and performance with the most expensive lens around $500. 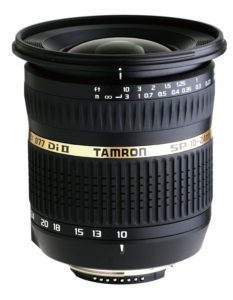 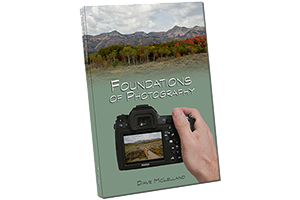 You may not need each of the lenses on this list, but if you want to expand your photography, the lenses on this list are a great place to start without breaking the bank.